Complete the form below by *July 31st, to be considered as a speaker/panelist/moderator for WEX in Raleigh. Speakers, Moderators and Panelists will be notified no later than September 1st if they have been selected to participate in WEX Raleigh. 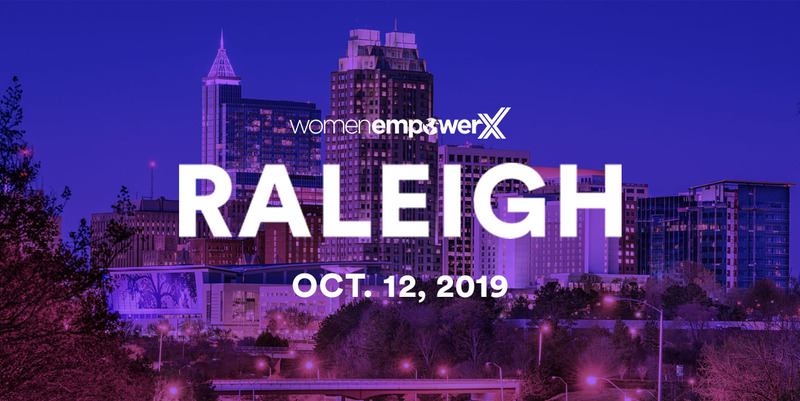 WEX Raleigh will take place on Saturday, October 12, 2019 at the Raleigh Convention Center from 10am-5pm. Please only apply if you will be available for the entire duration of the event. Please note that WEX exhibitors will receive first consideration. WEX participants appreciate the opportunity to meet with speakers, moderators and panelists after their sessions in a more intimate setting. Becoming an exhibitor at WEX allows for continued interactions between the presenter and participant and greater opportunities for the promotion of goods and services.